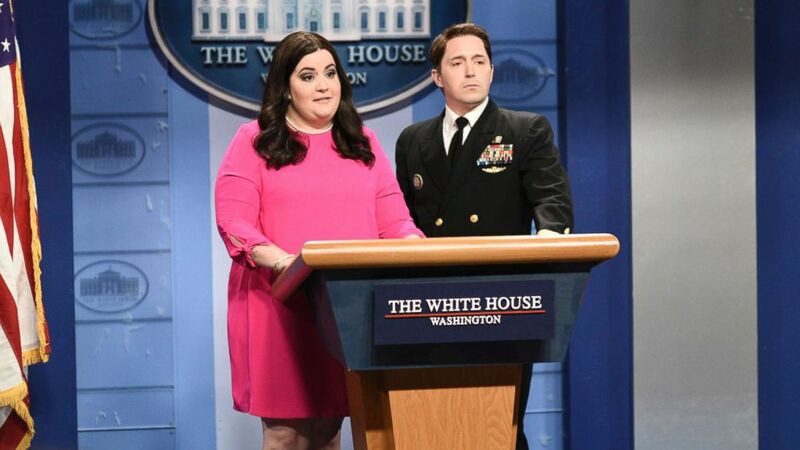 The cold open features “SNL” cast member Aidy Bryant as White House Press Secretary Sarah Sanders kicking off a daily press briefing. “Thank you for all for being here,” Bryant’s Sanders says to the reporters. “First off, I would like to wish everybody a Happy Women’s March. A million women strong out there to celebrate the president’s kick a– year in office. We did it, girls!” Women’s Marches were held in cities across the globe Saturday, including Washington, D.C., New York and Los Angeles. December 21, 2018 Comments Off on ‘Intimacy plus’: Is that what makes podcasts so popular?